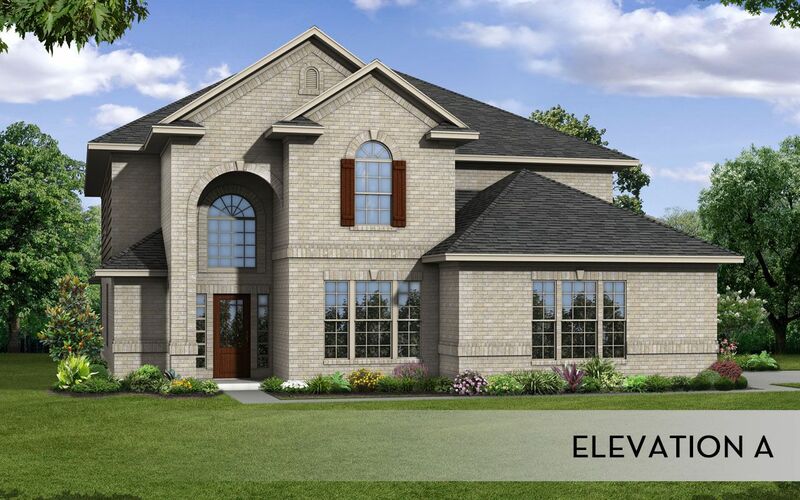 5 bedrooms, 4.5 bathrooms, open concept kitchen, breakfast area, and 2-stor..
3 bedrooms, 2 bathrooms, open concept kitchen, dining, and family room area..
3 Bd, 2 Ba 2,578 sq.ft. 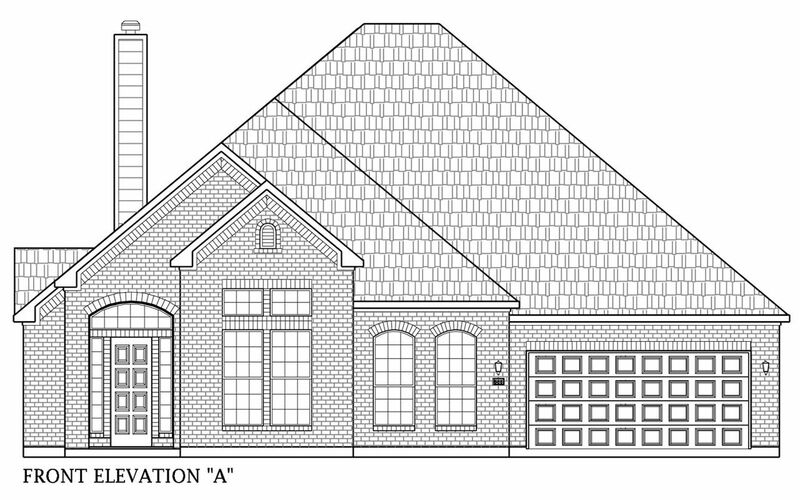 5 Bd, 4.5 Ba 4,299 sq.ft. 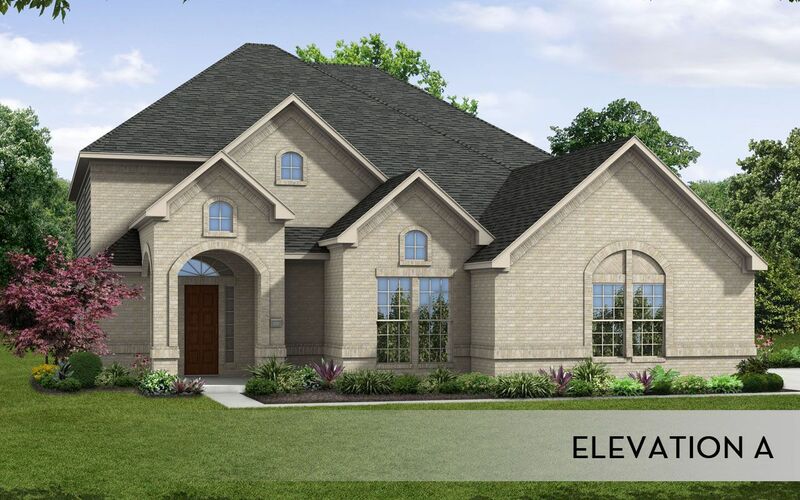 The pinnacle of luxury living is found in this five bedroom, three and a ha..
5 Bd, 3.5 Ba 4,052 sq.ft. 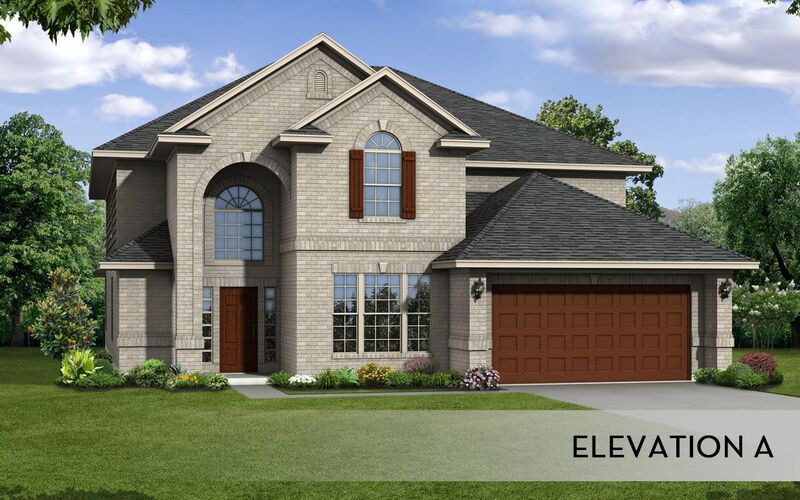 Features include:8-Foot Knotty Alder Front Entry DoorDouble Oven RangeUpgra..
5 Bd, 3.5 Ba 3,365 sq.ft. A sophisticated design packed with custom elements.. The rounded breakfast ..
4 Bd, 3.5 Ba 3,712 sq.ft. 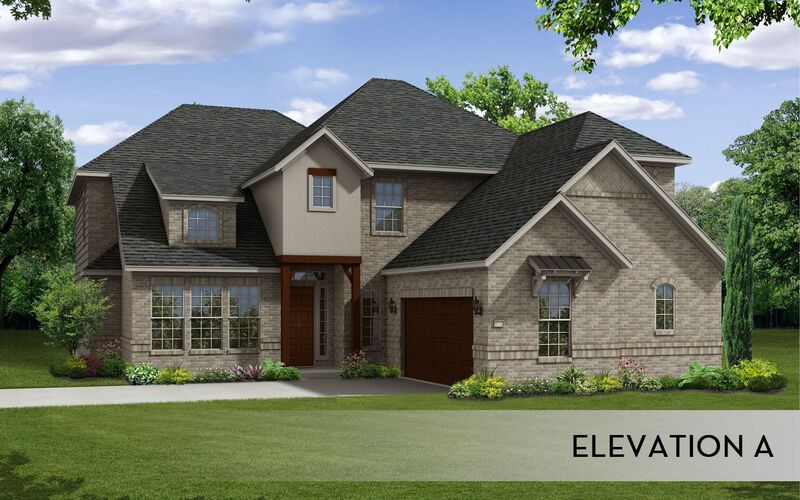 4 bedrooms, 3 bathrooms, open concept kitchen, dining, and family room area..
4 Bd, 3 Ba 2,585 sq.ft. An exciting layout that provides privacy with an open-concept design.. Vaul..
5 Bd, 3.5 Ba 3,611 sq.ft. 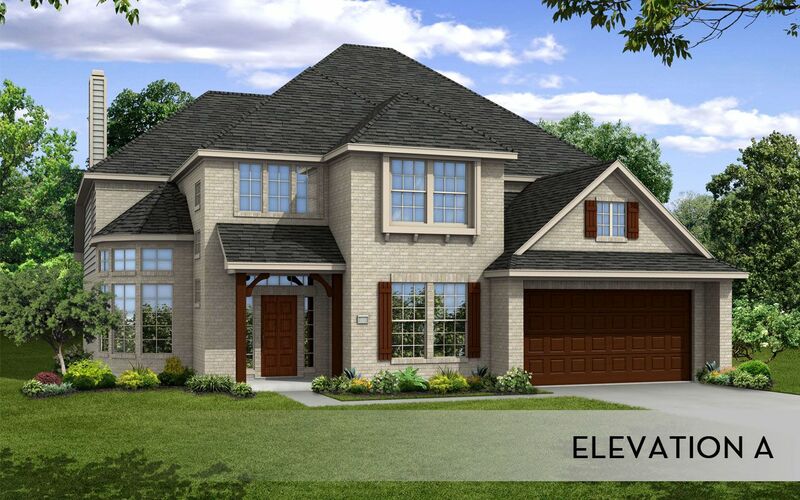 As of today, April 24, 2019 the average home price for homes for sale in Buda And Hays is . 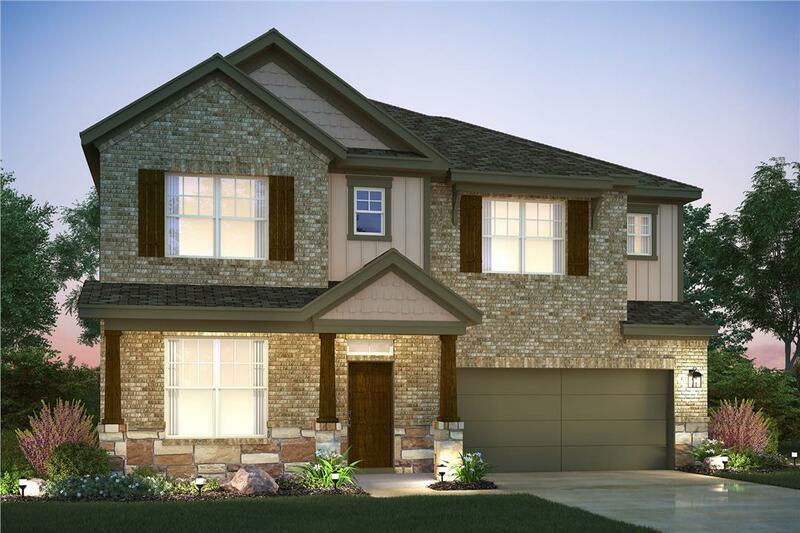 Search new homes for sale in Buda And Hays! 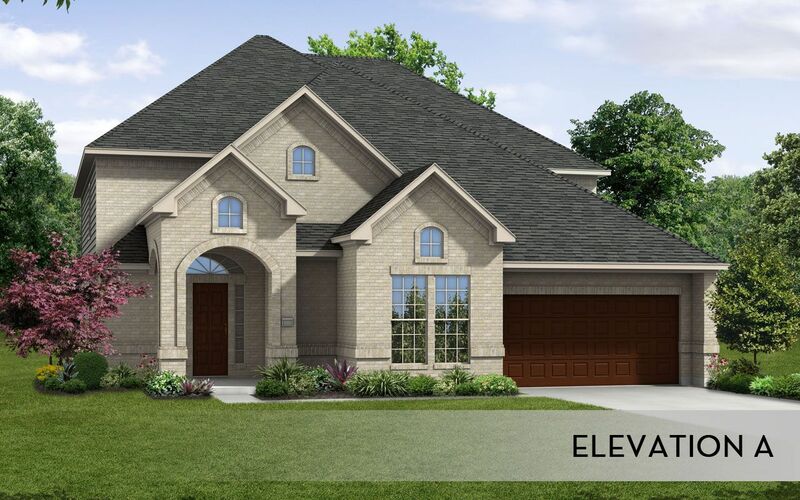 If you are looking to buy brand new homes for sale in Buda And Hays - browse floor plans, view photos, models, and pricing. 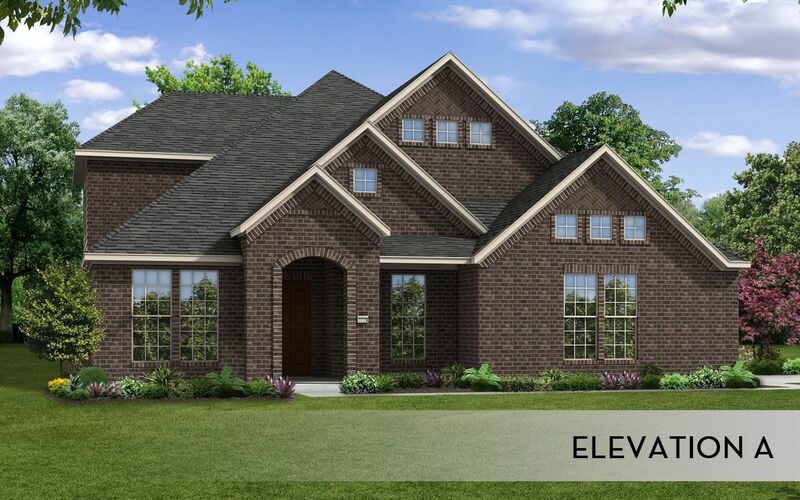 You can also see new construction homes in Buda And Hays and request an appointment or more information about a specific new home.